Koltun-Fromm, Naomi. "Timothy Introduction and Annotations." 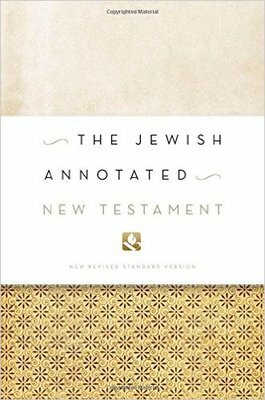 The Jewish annotated New Testament: New Revised Standard Version Bible translation. By Amy-Jill Levine and Marc Zvi. Brettler. Oxford: Oxford UP, 2011. 383-90.